Standard : IS, BS, JIS, ASTM, DIN or as per buyers specification. 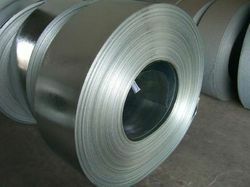 Our company has set benchmark in providing Hot Dipped Galvanized Steel Coil. 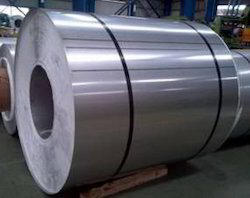 Sipta Galvanized Coils are available in a wide range of grades, dimensions and zinc coating generally conforming to IS - 277, JIS - G3302, ASTM, DX 51 or equivalent specifications.